The parables - we know them so well. Or do we? We may think we have learnt everything they have to teach us, but in these unforgettable stories can be found some of Jesus' most powerful and chal­leng­ing teaching about the nature of discipleship and the kingdom of God. 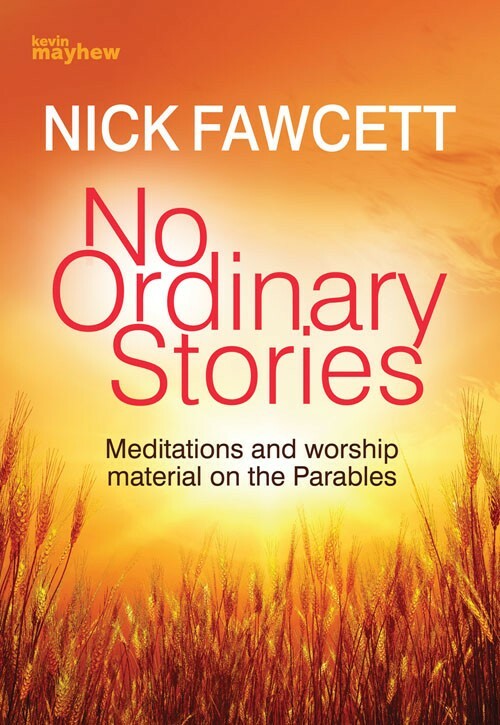 No Ordinary Stories, our new resource for reflective worship on the parables, does not set out to add anything to the words of Jesus - those stand complete in them­selves. Rather, each medi­tation focuses on a particular aspect of what he said and seeks to draw out its implications for our own lives. Each is written from the per­­spective of someone having heard a parable spoken first-hand, but always the aim is to explore what Jesus is saying to us today. No Ordinary Stories by Nick Fawcett was published by Kevin Mayhew in November 2000 and is our 14393rd best seller. The ISBN for No Ordinary Stories is 9781840036572. Be the first to review No Ordinary Stories! Got a question? No problem! Just click here to ask us about No Ordinary Stories.